There’s nothing like a birthday for an excuse to shower your other half with public displays of affection. 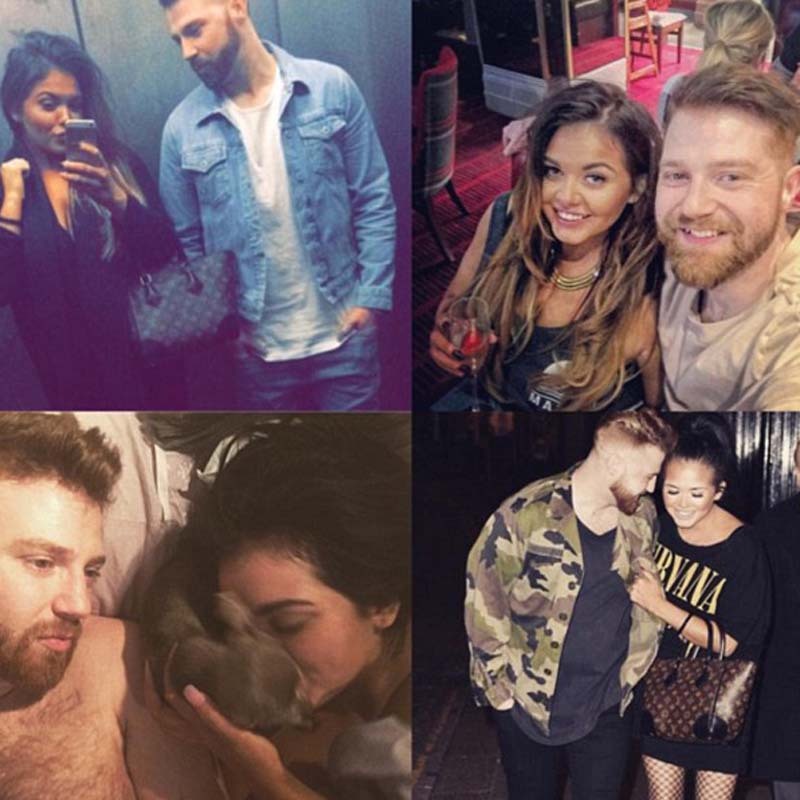 And Scarlett Moffatt’s boyfriend Luke Crodden has made sure to do exactly this, as he’s shared a picture post that shows just how much he loves her to the rest of the world. Aww! However, the most treasured message is bound to be the one from her boyfriend of nearly a year, Luke Crodden. Taking to his Instagram page, he shared a photo collage of pictures of them both and attached an adorable caption. Hairdresser and footie fan Luke made his first appearance on the Channel 4 show a couple of weeks ago. Interestingly, that was his first time visiting the family home – and it was all captured on camera, eek! Luckily, it all went very well, with fans expressing how pleased they were to see Scarlett looking so happy. And we fully agree! Though they’re relatively early on in their relationship, they’ve been through a lot this year. Not only have they moved in together, but Scarlett’s been incredibly busy in her professional life – releasing a best-selling book for one! She’s spoken at length about how much of a support he’s been for her, and it’s great they’ve kept strong through it all. All at Now wish Scarlett a very Happy Birthday!